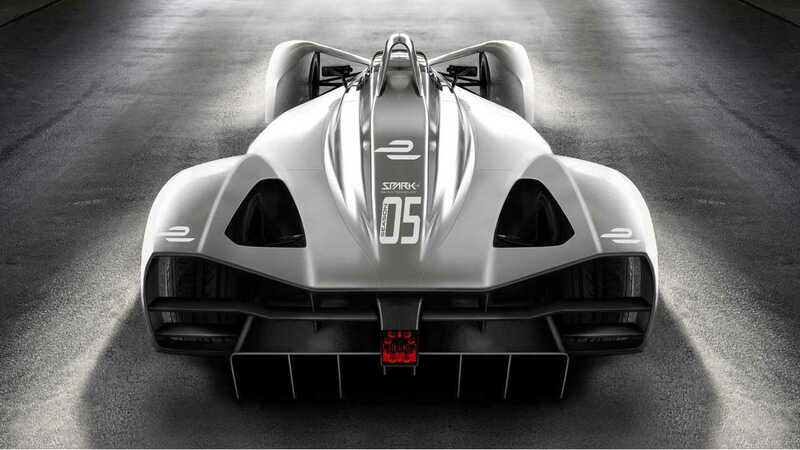 Spark Racing Technology, the company engaged for the design of first Formula E racers (SRT01), won a new tender last year for the next generation cars (for season 5 in 2018-2019). Here is bunch of images featuring the concept version of Spark Racing Technology SRT05e. The next generation model is to have twice the range, meaning that a so single car will be used by each driver for entire race instead of a car swap mid-race. To achieve that goal, a larger and heavier battery needs to be enclosed in a lighter, more aerodynamic car, complete with an even more efficient drivet rain. "Spark Racing Technology has won the official tender submitted but the FIA to supply the season five chassis from 2018 onwards. 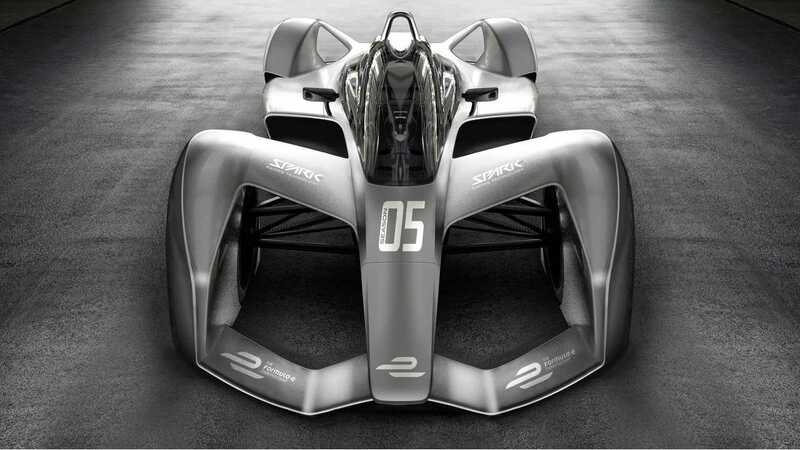 In 2013, the FIA (Fédération Internationale de l’Automobile) officially appointed Spark Racing Technology as the car supplier for the Formula E Championship since the series’ first season. Then in 2016, the FIA put chassis supply for season 5 (2018-2019) out to tender. Successor of the SRT01 (first version of the car), the new SRT05e represents a considerable progress in the world of electric racing. 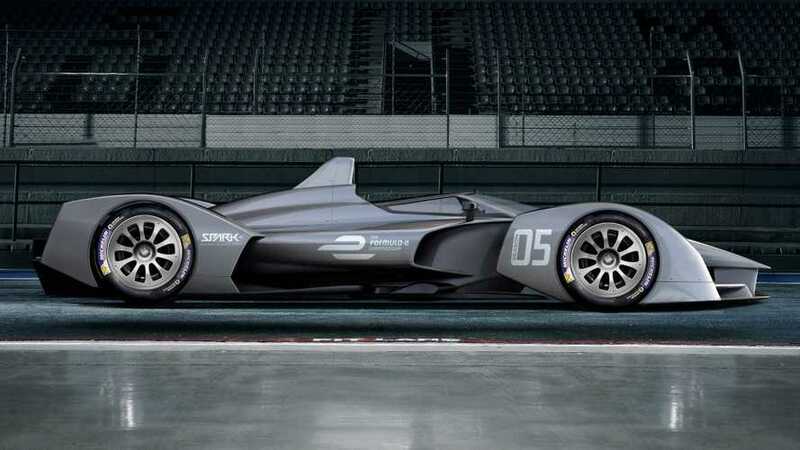 Spark engineers took advantage of 4 years of Formula E championship to increase the performance of this new car. Equipped with a futuristic design, the SRT05e is much more powerful. Spark has to develop this new chassis. 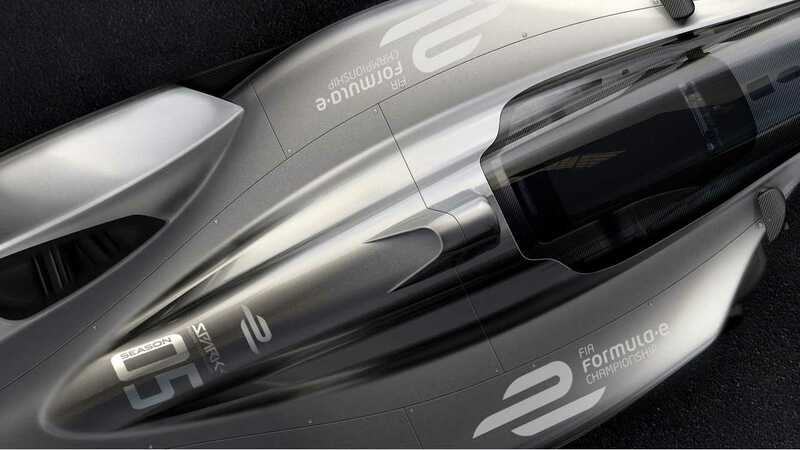 This is a new challenge for Spark as the new car must go twice the distance of the current cars, which will be accomplished by more efficient aero design, lower weight and better efficiency in the drivetrain. Safety and innovation are the main drivers of this project. We will design a new chassis including a new battery tech that will be heavier. In order to gain 10% weight, we are working on new innovating solutions using new materials so the cars can be more efficient and we also have to focus on new developments to keep the drivers safe."